Actors Neil Roberts (Charmed, Holby City, Coronation Street) and Robert Beck (Emmerdale, Bombshell, Law & Order: UK) star in the film that was shot in Buckinghamshire, Hertfordshire, London, Kent and Camberwell Studios. It was filmed on the Arri Alexa with Zeiss Ultraprime lenses, edited in Final Cut Pro and graded in Baselight. 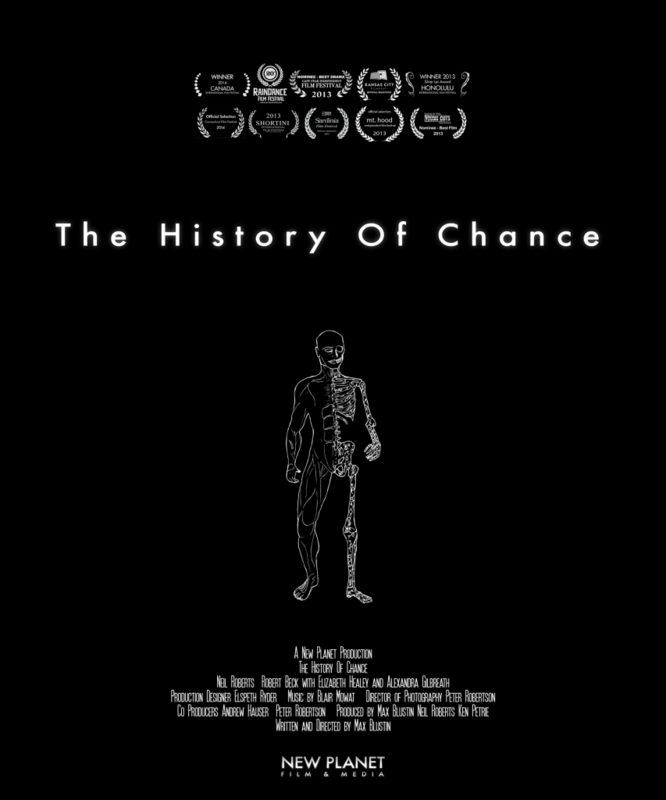 The History Of Chance has had a successful run at festivals, gaining several awards and nominations. It won the Grand Prize at the Canada International Film Festival, coming first out of nearly a thousand initial submissions. 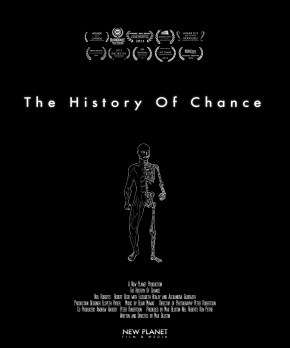 Following the successful festival run, broadcast rights for The History Of Chance were sold to Shorts TV for over a hundred territories. For more information or to see the whole film, contact info@newplanetfilms.com.